While we take extra of skin of all the body parts, one area of the body usually get neglected. It is the scalp which we often ignore either because it is not visible or we think that conditioning and shampooing would be enough. But scalp too needs extra care and attention. And if you have dry skin then there are chances that you have dry scalp too. Ignoring dry scalp now may make you repent later as dry skin condition gives rise to many skin issues like dandruff, eczema, fungal infection and many more. 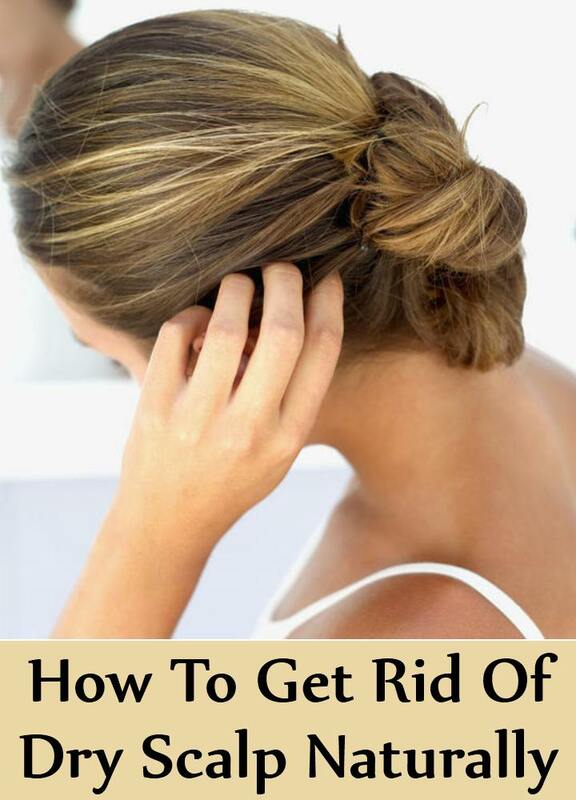 Wondering how to take care of dry scalp? This article would answer your question and also be a helpful guide to cure dry scalp at you own pace. Honey is an excellent and versatile remedy for many skin as well as health problems. It also helps to cure dry scalp. 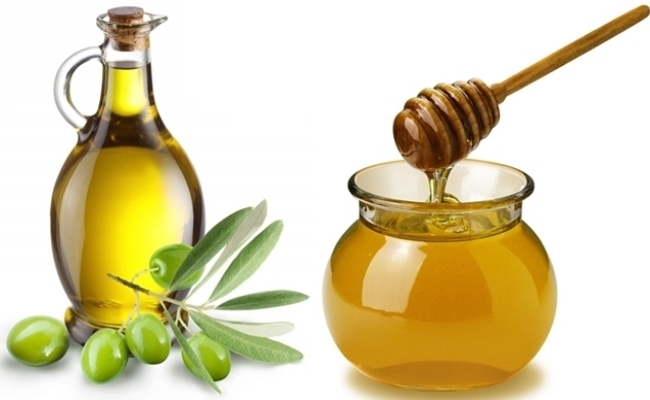 Honey with olive oil is a wonderful combination to treat dry scalp. While honey moisturizes the skin, olive oil greases and provides nutrition to the scalp skin. Being anti-inflammatory and antiviral in nature, honey also effectively eliminates any infection or lice from the scalp. Mix 2 teaspoons of honey in olive oil and warm it. Apply the oil mixture on the scalp and massage it. Let it stay for minimum 10 minutes. Then rinse with water followed by shampoo. Hot oil treatment is one of best ways to control dryness on the scalp. Along with this, it nourishes the hair and scalp skin, improves blood circulation, and promotes hair growth. It is very easy to do this treatment at home. All you need to do is warm hair oil (coconut, olive or almond) and apply it on the scalp while gently massaging. 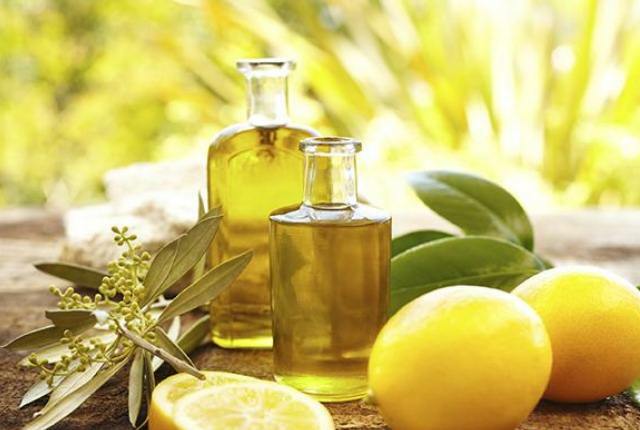 If you want, you can also add you favorite essential oil (lavender, rosemary, or lemon) for better result. Then wrap your head with a hot towel (towel dipped in hot water). Leave it for 10 to 20 minutes to act and then shampoo. Scalp or hair, egg is a good conditioner for both. With high quantity of protein, it nourishes the hair and scalp preventing hair fall and dandruff. So, if you want to get rid of dry scalp, using egg on the scalp in the following way. Break an egg and separate 2 egg yolks in a small bowl. Then add 2 tablespoons of olive oil and 1/8 cup of water. Mix all the ingredients thoroughly and apply on the scalp and hair. To get maximum benefit, leave the egg mask for 30 to 45 minutes. Then rinse with plain water followed by shampoo. Use of this mask for several weeks also promotes hair growth by stimulating hair follicle. 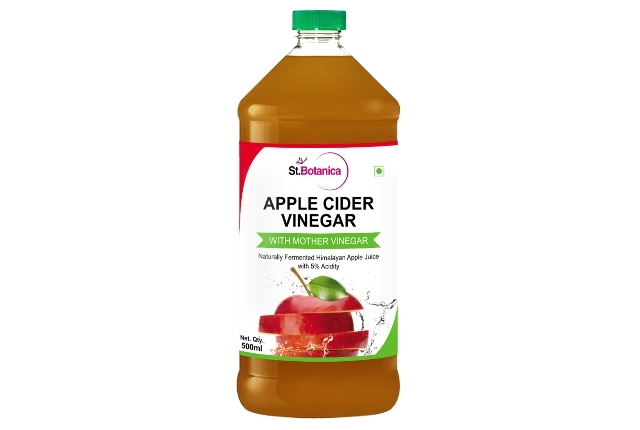 Apple cider vinegar works like charm to solve any dry skin problem. From infection to remove dryness, apple cider vinegar has the solution for every scalp problem. It also maintains the ph of the scalp, thus preventing it from getting excess oily or dry. To use apple cider vinegar, apply it on the scalp after a hot oil treatment for best results. Let it sit for a few minutes on the scalp and then rinse. This mask is especially designed to combat dry scalp problems. It needs the following ingredients: coconut oil, lemon juice and grapefruit juice. Extract grapefruit juice by blending it in a blender. Squeeze lemon juice. Take 2 tablespoons of grapefruit juice and lemon juice and add them with coconut oil. Leave the oil mixture for 10 minutes such that the juices are completely dissolved. Then apply the oil mixture on the scalp and massage gently. Wrap a hot towel on your head to help the oil absorbed by the scalp. Then wash the hair with shampoo as usual. Avocado is a miraculous fruit that is rich in vitamins, minerals and natural oil. It is not only a healthy fruit for body but also makes a great hair mask. It works two ways by moisturizing scalp and nourishing the hair. 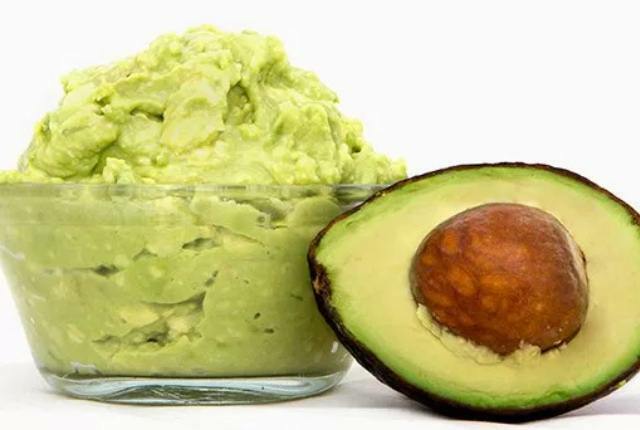 You just need to mash or blend an avocado and mix the pulp with 2 tablespoons of olive oil and 1 tablespoon of honey. Apply the mask on the scalp as well as on the hair. Cover the head with a shower cap and leave for 30 minutes. Wash the hair with water and then wash with a mild shampoo. 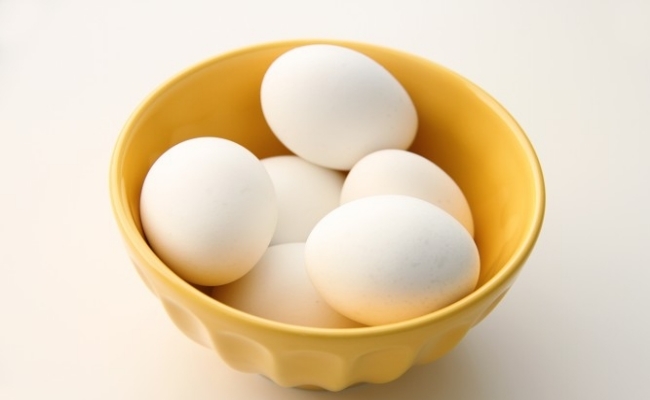 As explained above eggs, vinegar, and oil are all good for dry scalp. But if you feel lazy to use them as described, here is a one-stop solution for your dry scalp. 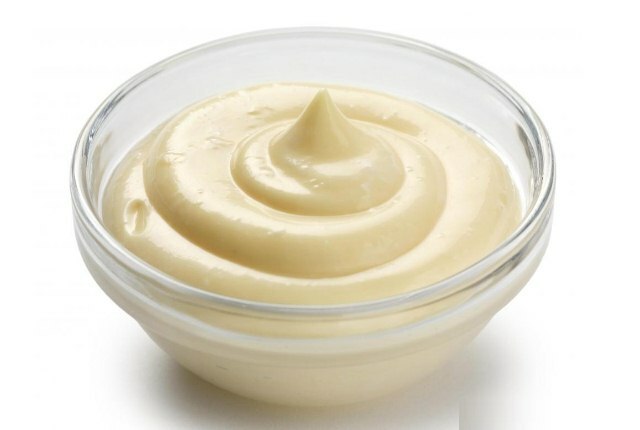 Mayonnaise has it all eggs, vinegar or oil. So instead of using them separately, apply mayonnaise on your scalp. Take ½ cup of mayonnaise and massage it in the scalp. Let it sit for 15 to 20 minutes and then rinse. Finally, wash your hair with a mild shampoo. Applying sesame oil not only prevents dry scalp but also give relief from dry scalp related problems like itchiness and many more. Warm enough sesame oil and apply it on the scalp while massaging to make sure that the oil is nicely absorbed by the skin. Either apply it at night a day before you wash your hair with shampoo or apply it every night before going to bed. 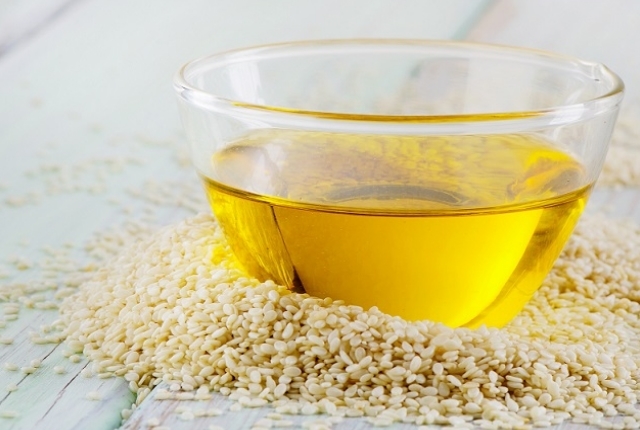 Using sesame oil in both ways will help you to remove dryness from the scalp as well as condition your hair. While beer quenches the summer thirst for many, it also helps your scalp to stay away from dryness. Interestingly, beer is a unique yet effective hair conditioner. And while conditioning your hair, it also moisturizes the scalp solving all dry skin problems. So, instead of buying expensive hair conditioner, grab a bottle of beer from your bar and use it on your scalp. You can use beer in a number of ways. Add 2 cups of beer with 2 tablespoons of apple cider vinegar and rinse your hair with it after shampoo. Otherwise, add a few drops of jojoba oil with beer and rinse the hair with it after washing with shampoo.